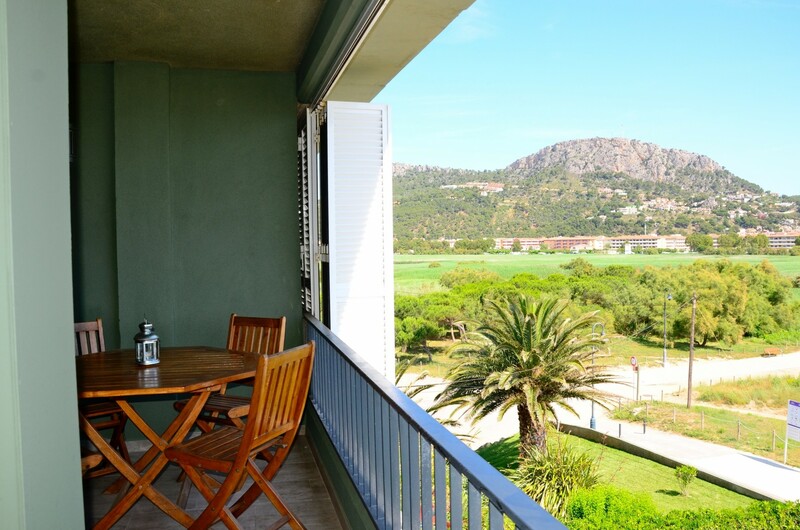 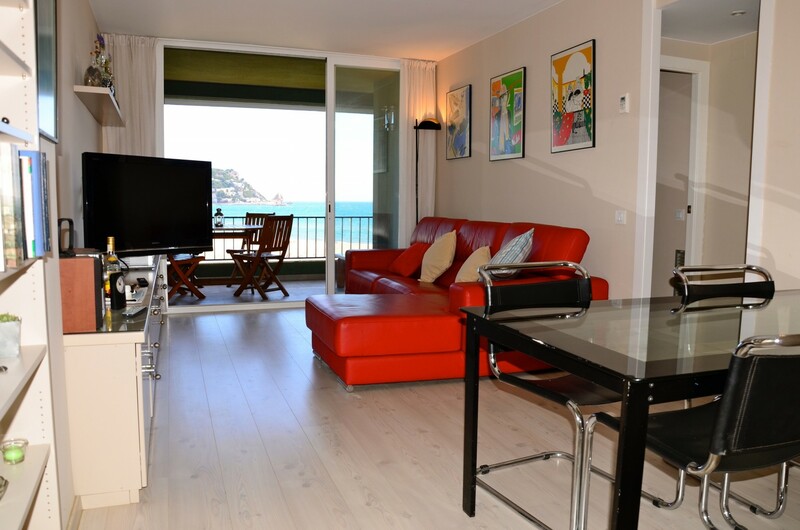 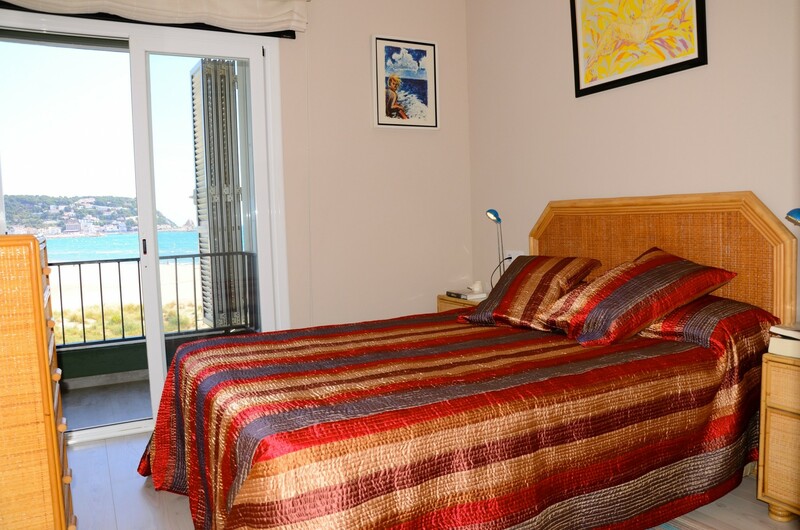 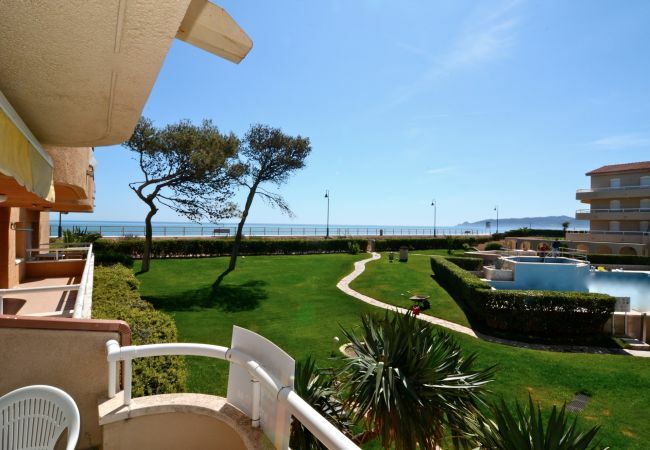 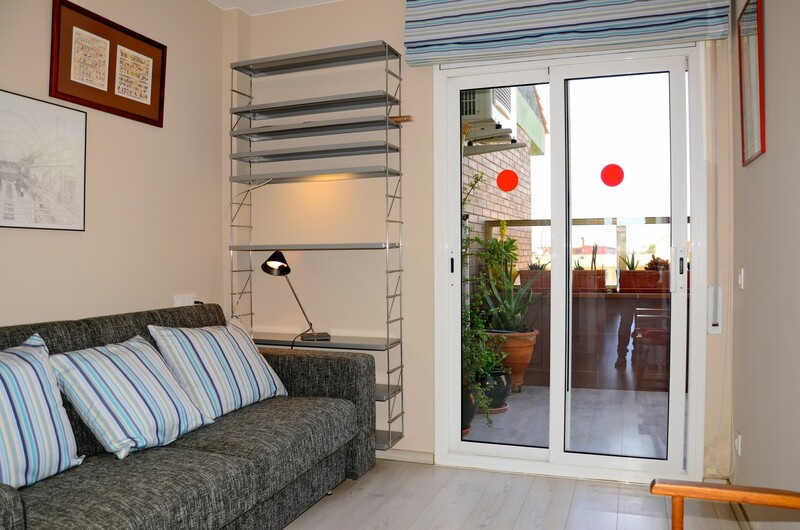 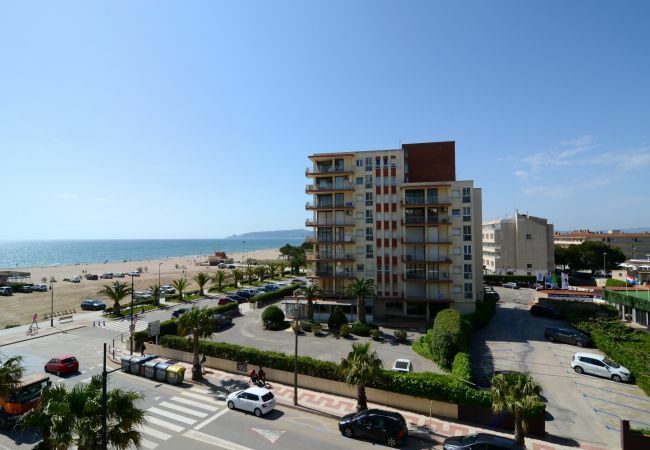 The apartment in l’Estartit has 2 bedrooms and has capacity for 4 people. 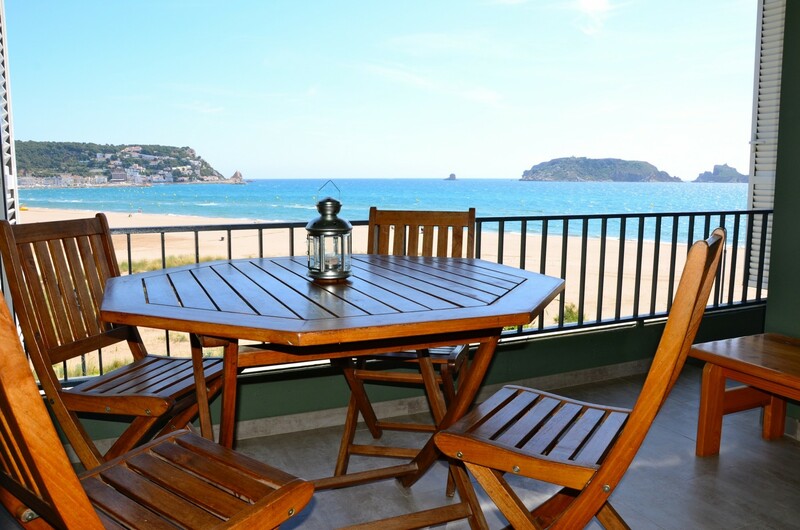 It has views to the sea. 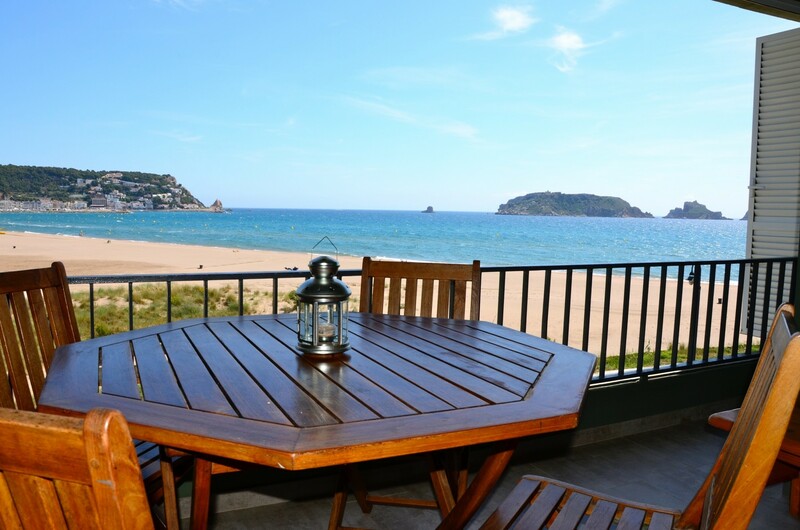 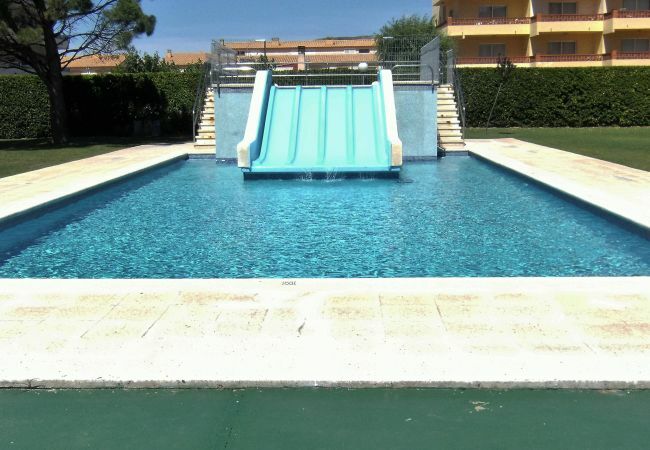 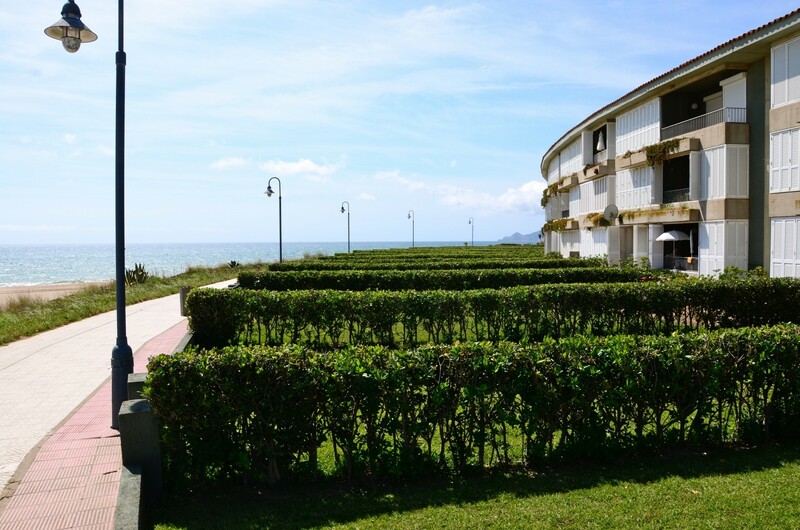 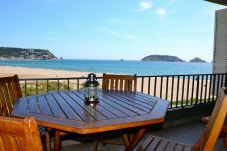 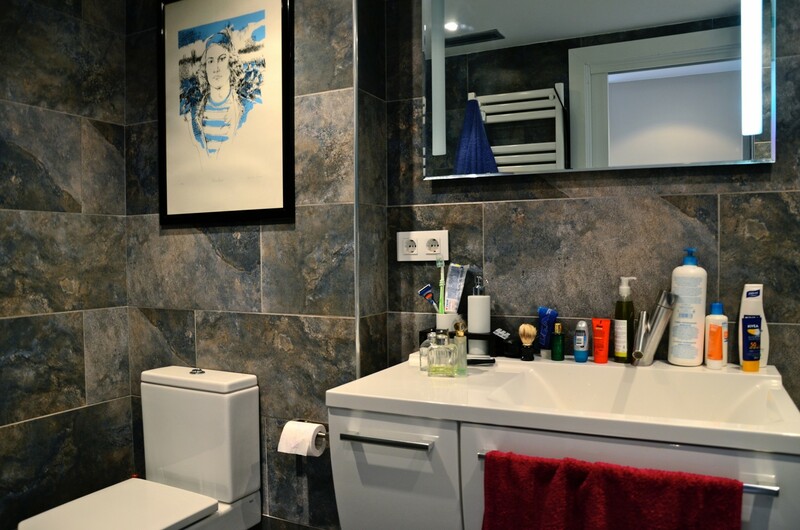 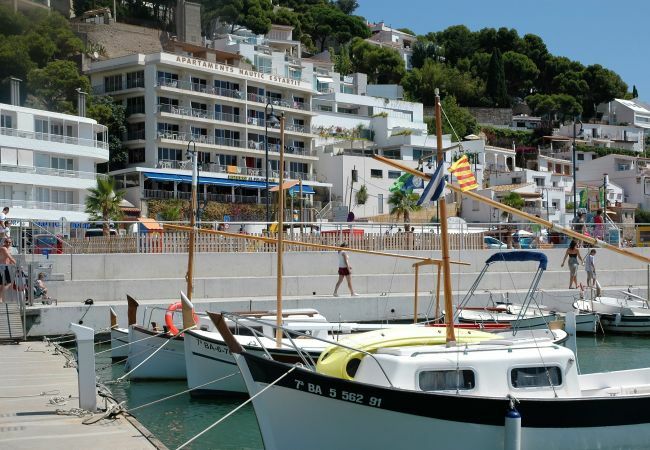 It is located 10 m from the sand beach, 200 m from the supermarket, 1,5 km from the town center, 9 km from Empordà Golf Club golf course, 25 km from Flaçà train station and 55 km from the airport Girona – Costa Brava. 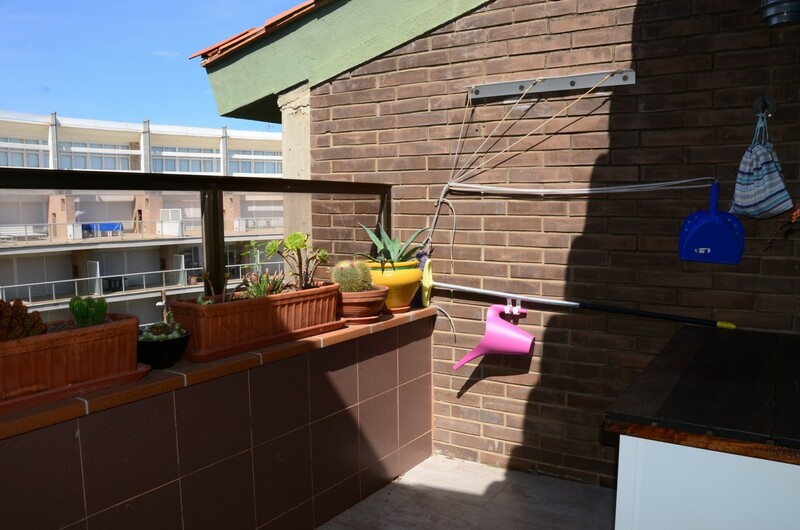 It is located in a suburb. 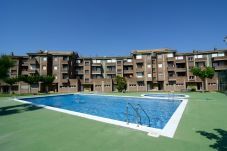 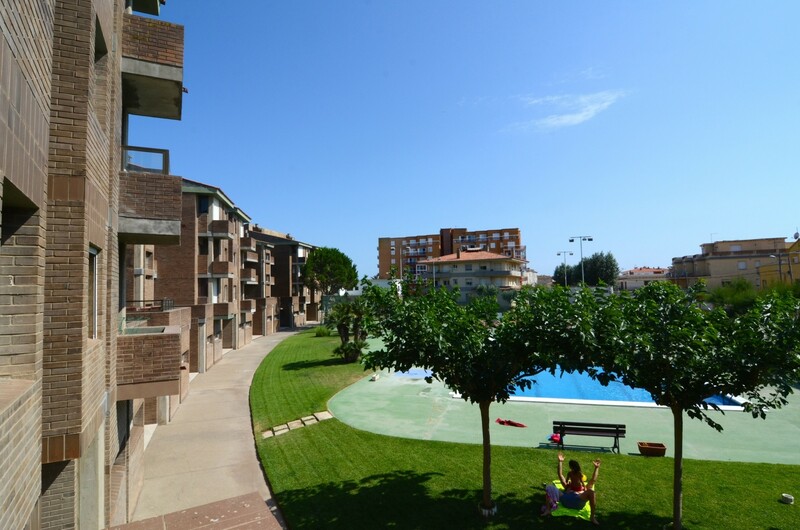 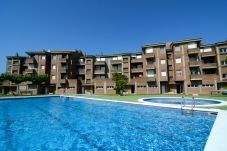 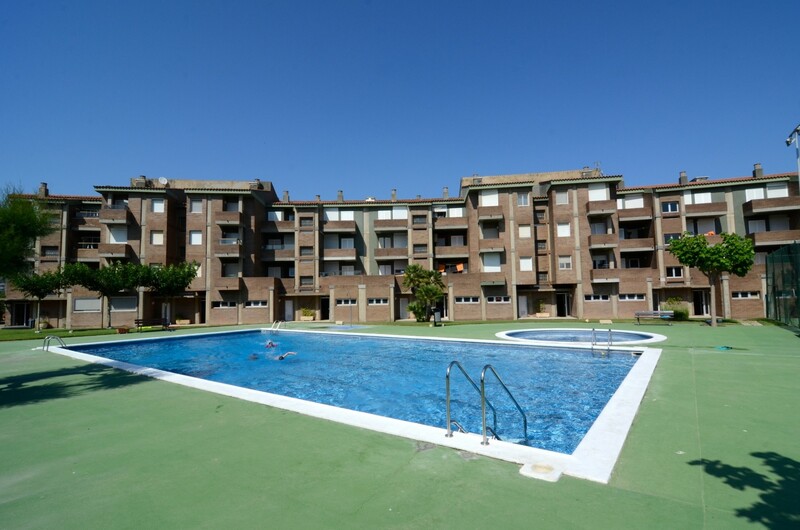 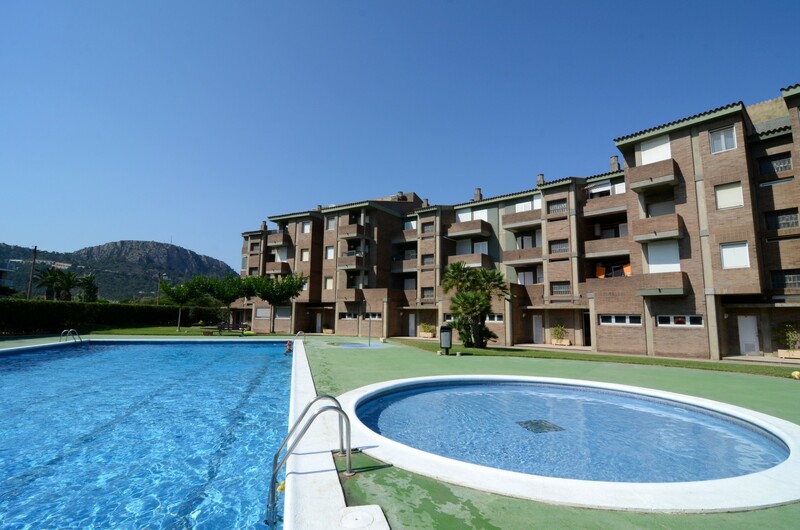 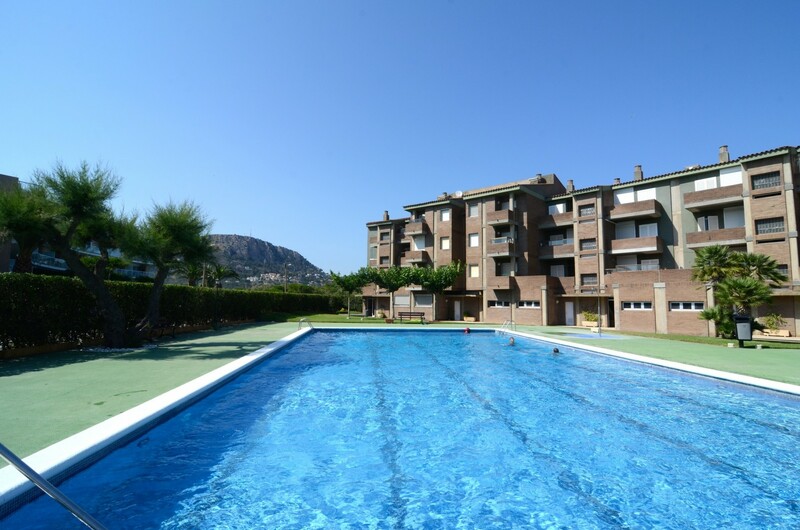 The accommodation is equipped with the following items: garden, terrace with furniture, iron, air conditioning, communal+infantile swimming pool, garage, TV, Internet access according to availability (10€/day). 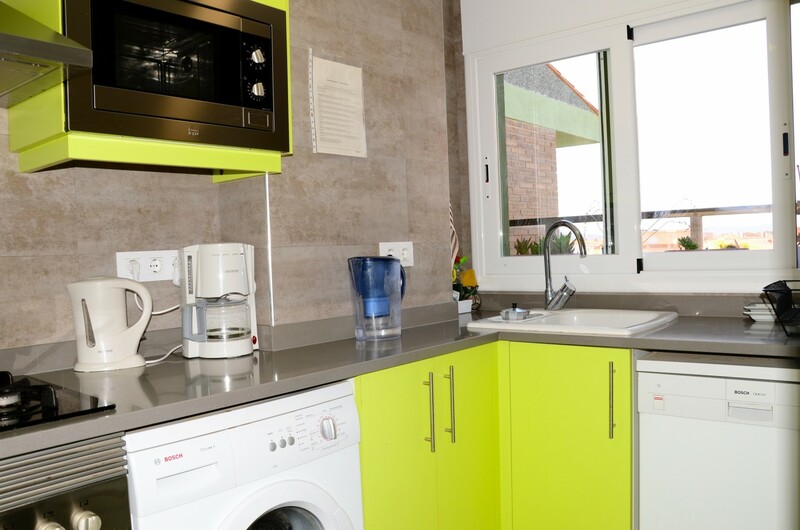 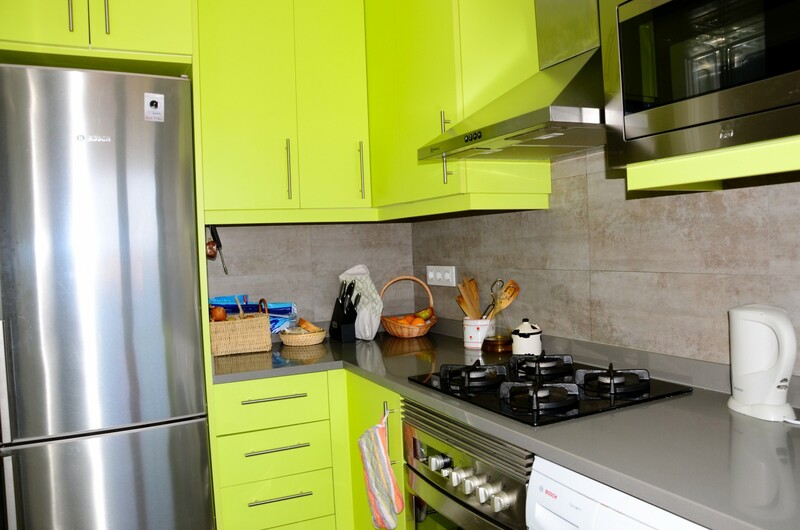 In the kitchen, refrigerator, microwave, oven, freezer, washing machine, dishwasher, dishes/cutlery, kitchen utensils, coffee maker and toaster are provided. 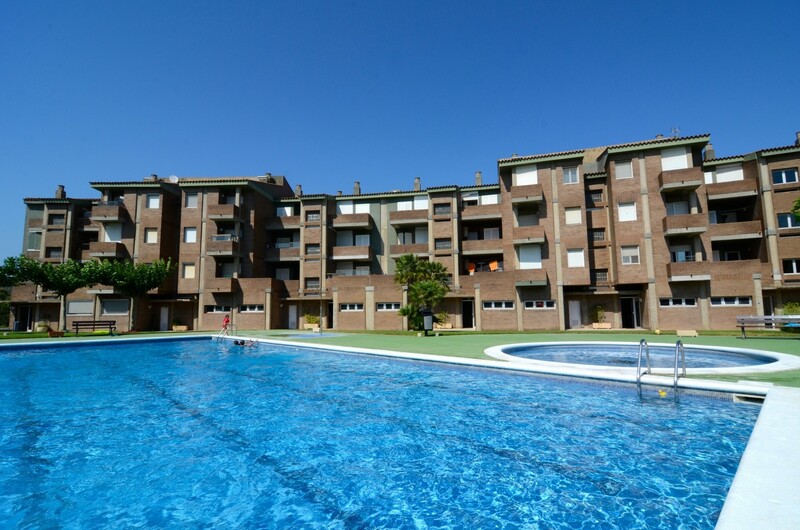 TV, 3rd floor, iron, balcony, 55 m² property, air conditioning (hot/cold), air-conditioned, communal+children's swimming pool (dimensions 18 x 10), Garage in the same building.